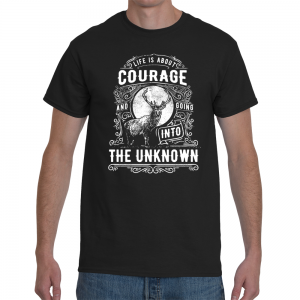 This great design with a deer under a full moon with the words “Look Me In The Beard When I’m Talking To You” printed on a black Gildan 100% cotton. 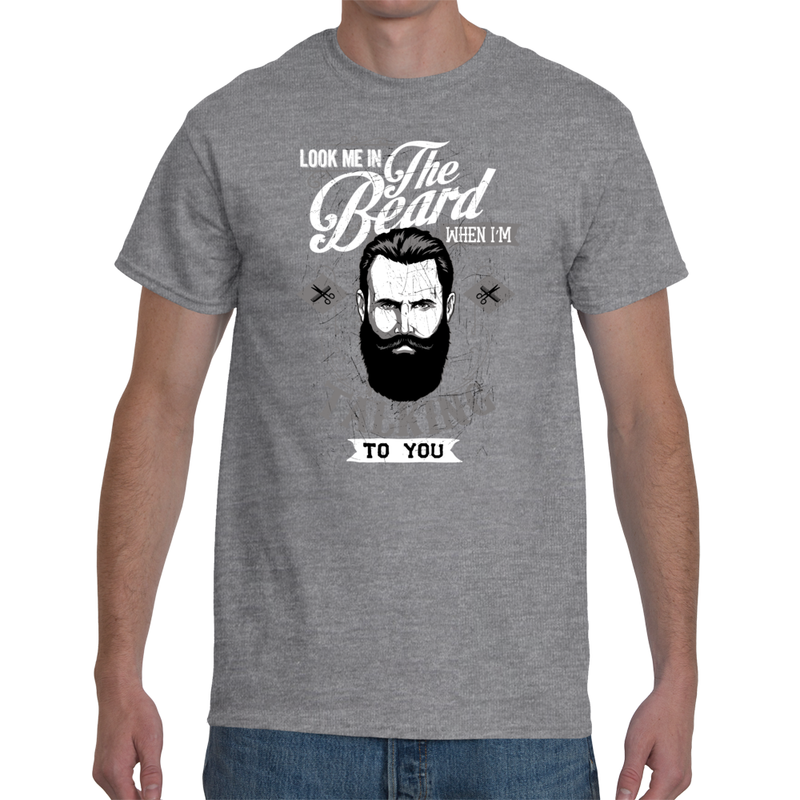 This funny shirt says “Look Me in The Beard When i’m Talking To You. 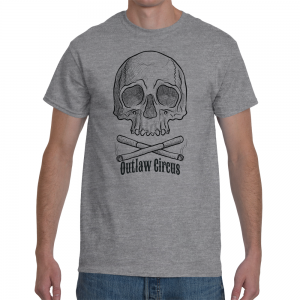 The T-Shirt is the kind of joke only a bearded guy (or someone that loves one) can get. 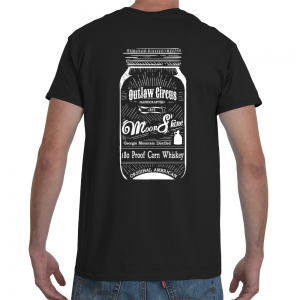 You can get this funny beard shirt in all major sizes. The Look Me in The Beard When i’m Talking To You T-Shirt is printed on a Gildan 2000 model 100% cotton t.